Do you have old photographs at home in need of some restoration? 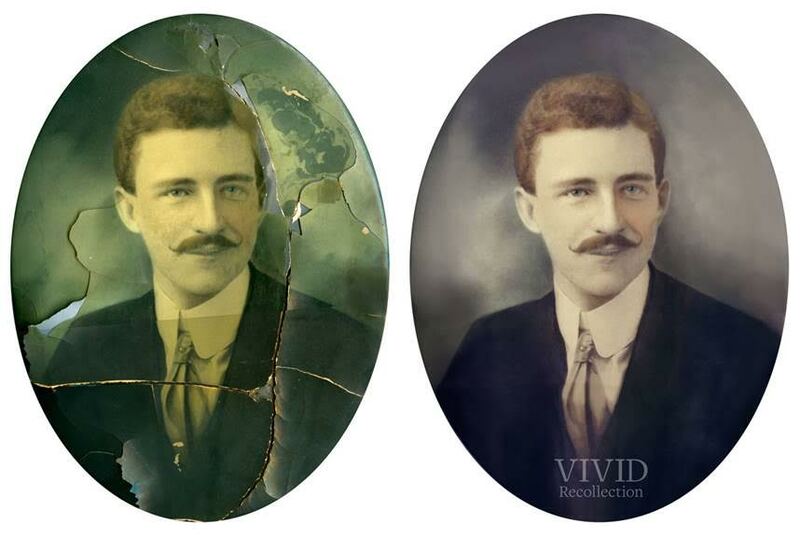 Many restoration services require the original photograph to be sent away, a very trusting exercise! When the restoration is done you can come and pick up the print – and of course if you want to get your precious photo up on the wall we can talk framing.